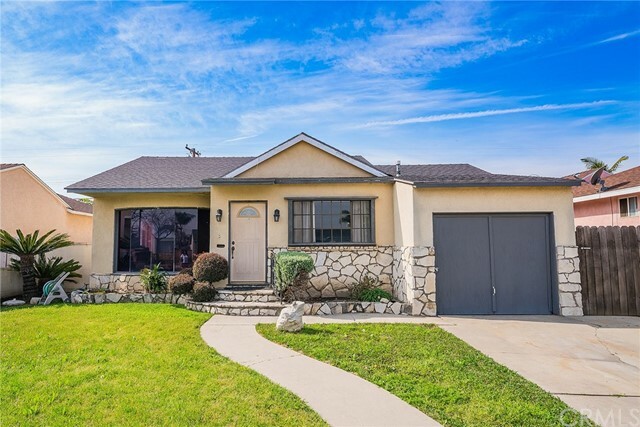 All Santa Fe Springs homes currently listed for sale in Santa Fe Springs as of 04/25/2019 are shown below. You can change the search criteria at any time by pressing the 'Change Search' button below. 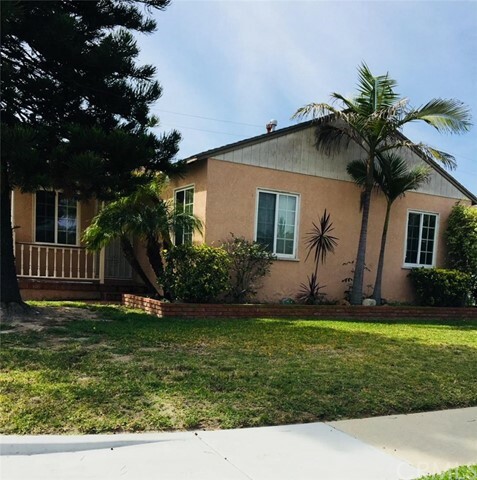 If you have any questions or you would like more information about any Santa Fe Springs homes for sale or other Santa Fe Springs real estate, please contact us and one of our knowledgeable Santa Fe Springs REALTORS® would be pleased to assist you. "Conveniently located near major freeways (605 and 5) and downtown LA. All Stainless Steel Appliances included : Dishwasher, Refrigerator, Microwave, Washer & Dryer. MOVE-IN READY HOME! This Stunning unit is located in the Brand New Private and Gated Community of Il Borgo Homes. Spacious 3 story floor plan with premium finishes including a luxurious clubhouse with pool/spa in the historic city of Santa Fe Springs. 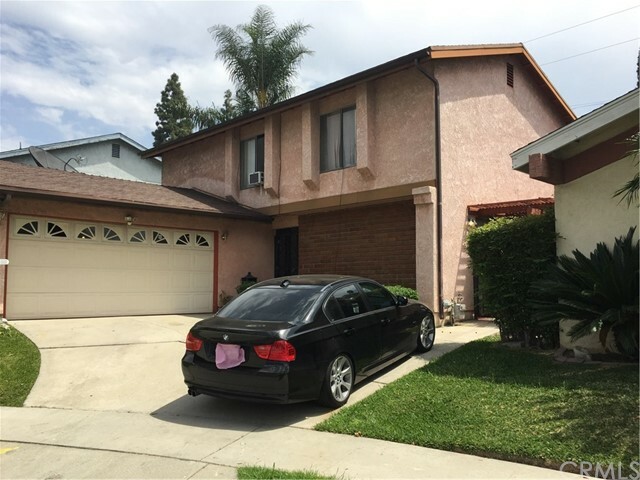 It is nestled in the Southeast suburbs bordering Whittier, Downey, Pico Rivera and Norwalk with great schools and walking distance to parks, city hall, shopping centers with easy commute to downtown Los Angeles and Orange County. 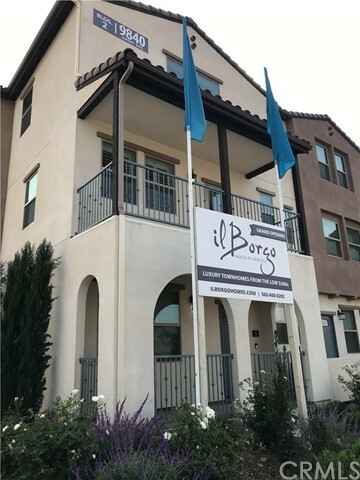 This is the Last Home Available for Sale, Il Borgo is a new lifestyle addition to this beautiful historic Santa Fe Springs neighborhood and invites you to join its current residences from all over Southern California, Contact Agent for a viewing Appointment." 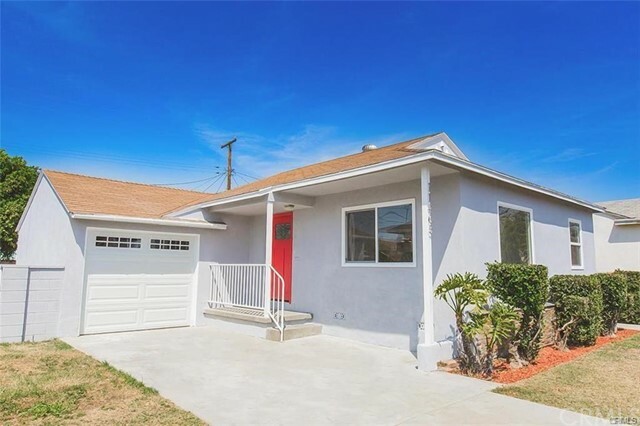 "Come see this Amazing 3 bedroom 2 bath home in the HIGHLY desirable city of Santa Fe Springs near the Highly Rated Los Nietos School District. This home boasts so many features including a stunning hardwood floor, new kitchen cabinets with self-close drawers, quartz counter tops and glass tile back splash. New double pane windows throughout the house gives this open floor plan the natural light it deserves, a newer Tankless Water Heater, not to mention the elegant feel of recessed lighting throughout the house. Ceramic tile finish for both showers, 5 inch base board and double pane french doors in the master retreat make this home a must see on your list. Conveniently located to the 605 and 5 freeways." "Welcome to this very spacious 1,864 sq. 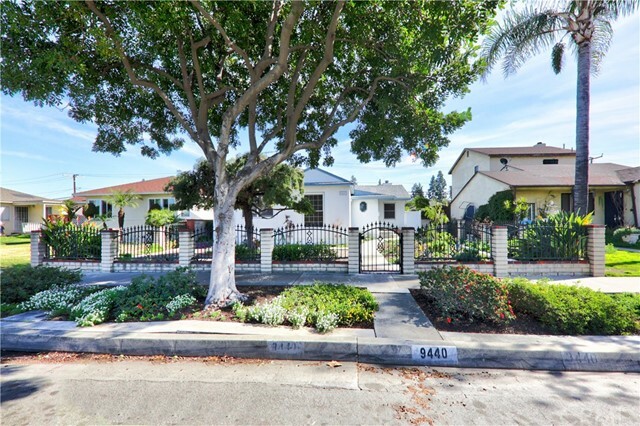 ft. home located in an lovely neighborhood of Santa Fe Springs! This 3 bedroom, 2 bath home features an open floor plan of the living room and dining room with a lot of natural light and recessed lighting. It has a spacious kitchen with an additional dining area. An added family room with a fireplace and bonus room with double doors that lead to the side yard. It has original hardwood flooring, an attic space you could access though the garage and an intimate yard with a built in outdoor fireplace, perfect for entertaining! Bring your paint brush and vision, With some TLC, this home will be perfect for a large family or two! Conveniently located near Nieto Park, many schools, City Hall, aquatic center, the post office, and many eateries!" "VERY NICE CORNER LOT HOME IN AN EXCELLENT AREA OF SANTA FE SPRINGS, VERY QUITE & PEACEFUL NEIGHBORHOOD - PROPERTY INCLUDES A REMODELED KITCHEN WITH NICE CABINETS, GRANITE COUNTERS, DISHWASHER & RANGE, RECESS L&D DOWN LIGHTS - 2 BEAUTIFUL 3/4 BATHS - RELAXING FAMILY ROOM WITH SPARKLING SLATE FIREPLACE & RECESS L&D DOWN LIGHTS - LAMINATE FLOORING WITH ORIGINAL HARDWOOD FLOORS UNDERNEATH - CENTRAL AIR & HEAT - 2 CAR GARAGE DETACHED WITH 2 DOOR OPENERS - FRONT SPRINKLERS -STORAGE SHED. PROPERTY IS WALKING DISTANCE TO HIGH SCHOOL, JUNIOR HIGH & ELEMENTARY SCHOOL - LIBRARY, POST OFFICE, CITY HALL, QUATIC CENTER, SHOPPING CENTER & EASY FREEWAY ACCESS." "This meticulously well-maintained, single owner home has been recently updated, yet still retains much of its original craftsmanship and character. Beautiful hardwood floors, and an abundance of natural light, flow throughout the home. Other special highlights include a slate gas fireplace in master bedroom, slate floors, granite counter in kitchen, rich wood accents, tiled bathrooms, and ceiling fans. Laundry room, with custom built-in cabinets, is conveniently located. Enclosed front yard offers shade trees and drought tolerant landscaping. Three doors lead to the mature garden in the backyard, complete with privacy shrubs and mature fruit trees. The covered patio is perfect for year-round entertaining. Oversized, insulated, 2-car garage was built with additional workshop, significant storage space, and alley access for off-street parking.-*REDUCED* This home is located in the residential-friendly neighborhood of Santa Fe Springs, with convenient parks, shopping, great restaurants, California Distinguished schools, and freeway access just minutes away." "Welcome to this very spacious 1,493 sq. 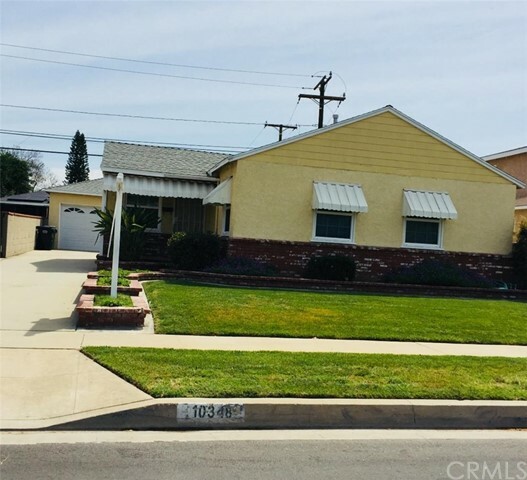 ft. home located in an lovely neighborhood of Santa Fe Springs! This 4 bedroom, 2 bath home features an open floor plan of the living room with fireplace, dining room, and family room with lots of natural light. Flowing to the spacious kitchen with granite countertops and recess lights. Home features tile flooring and carpet in bedrooms. This home will be perfect for a large family. Home provides 2 car garage with long driveway for multiple vehicles, a boat or even an RV. Conveniently, located near fwys, schools, parks. Come check out home now!" "Two Story Level Home, with 3 Baths, 4 Bedrooms, Built 1971, 1526 sq. feet. Upgraded Kitchen, Formal Living Room, Family Room, Enclosed Patio, 2 Car Garage Attached. Located in a Cul-de-sac. Bathroom Downstairs has been remodeled into a Full Shower, Security Gates, Laundry in Garage, Lawn Area and A Covered Patio. Lovely Area. Centrally Nearby to Shopping Center, Schools, Parks and Freeway's. Come See This Home!!!" 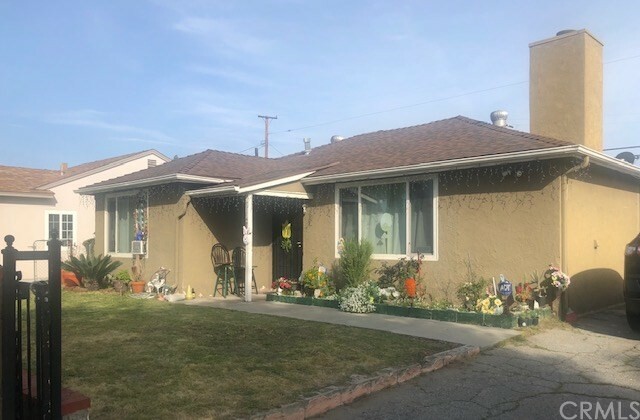 "VERY NICE PROPERTY IN A VERY DESIRABLE AREA OF SANTA FE SPRINGS. PROPERTY INCLUDES NICE SPACIOUS KITCHEN, TILED COUNTERS - SPOTLESS FULL BATH - CENTRAL AIR & HEAT - DOUBLE PANED WINDOWS - UPGRADED ELECTRICAL WIRING - SPRINKLERS, FRONT & BACK - NICE FRONT PLANTER - SEPARATE UTILITY ROOM - RELAXING PATIO - $3000 FLOORING ALLOWANCE - CLOSE TO SHOPPING CENTER, CITY HALL, LIBRARY, QUATIC CENTER, POST OFFICE, SCHOOLS, EASY FREEWAY ACCESS!"